Diana will show you how to make this classic Italian dish with her own unique twist. It’s easier than you might think! 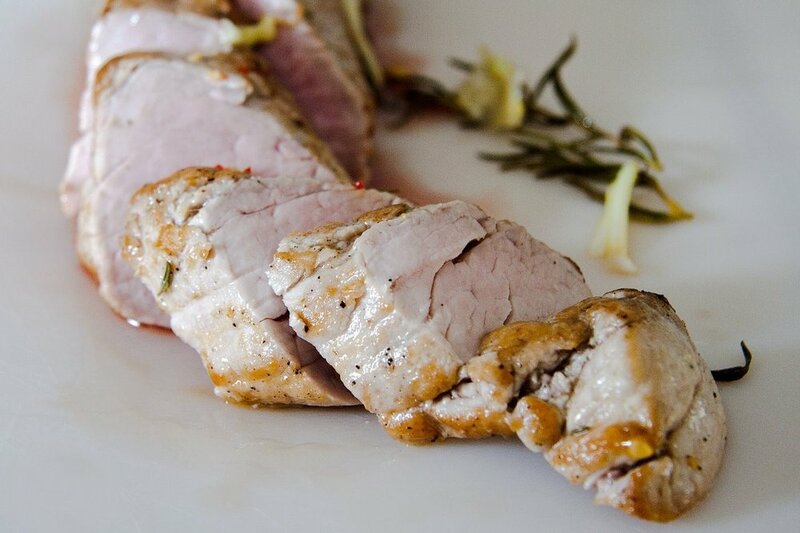 Bring your appetite as you’ll be sampling your culinary creation in this beginner’s class. *Members receive a 20% discount. Don't forget to enter the code at checkout! Diana will walk you through this classic recipe that is just perfect for those cool March nights. Your mouth will be watering, which is a good thing because you’ll be able to nibble on the dish at the conclusion of this class which is open to all. 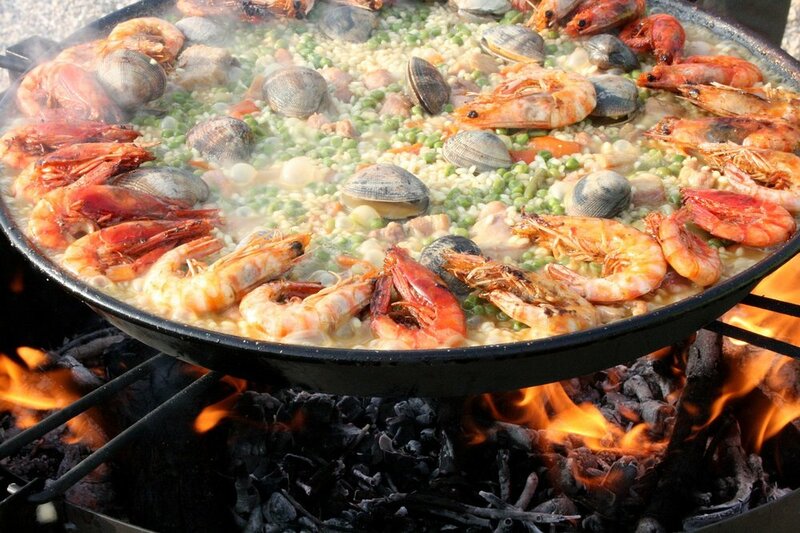 The origins of paella can be traced to the mid-19th century on the east coast of Spain. Diana will show students how to make this savory rice dish in no time and they’ll get a taste at the end. This is a beginner’s class, open to all. Mamma Mia! Diana will show you simple and easy ways to make Bolognese, traditional and fresh sauce in this beginner's class. And you’ll get to taste each!